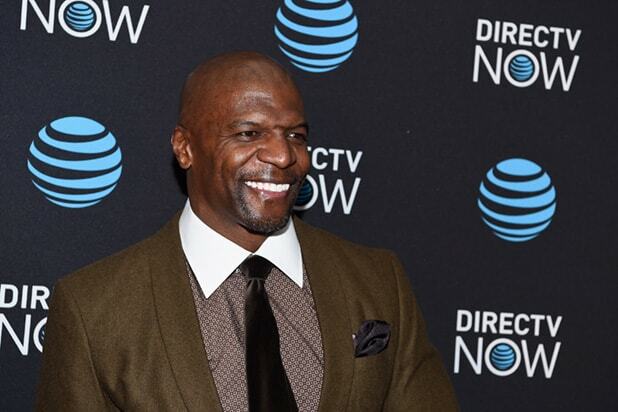 “Brooklyn Nine-Nine” star Terry Crews is the latest person to say that National Enquirer parent company American Media Inc. once tried to “silence” him by threatening to release a damaging story about him. Crews’ tweet linked to a news story in which Amazon CEO Jeff Bezos said the company tried to blackmail him by threatening to release private photos that he had exchanged with a former girlfriend. On Thursday afternoon, Bezos published a lengthy Medium post where he shared several emails that he and his security chief Gavin de Becker received from AMI officials, which he said were designed to blackmail him into dropping an investigation he launched into how the National Enquirer got hold of intimate text messages and photos of him and Lauren Sanchez. Shortly after Bezos’s post, journalist Ronan Farrow said that he and “at least one other prominent journalist involved in breaking stories about the National Enquirer’s arrangement with Trump” had also received blackmail attempts from AMI. 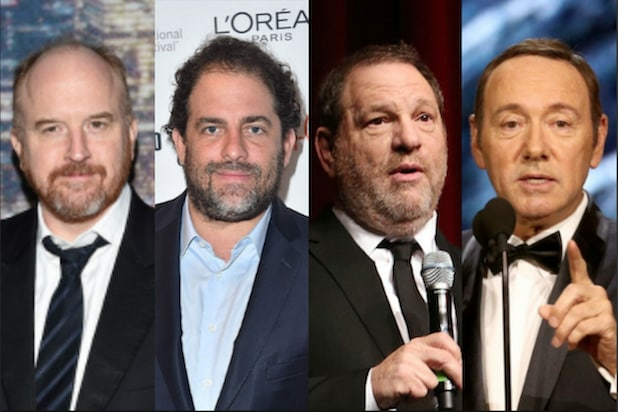 Crews named WME in a December 2017 sexual assault lawsuit after publicly accusing Venit, a then-agent at the company, of groping him at a party. IMG, a marketing subsidiary of WME parent Endeavor, has represented AMI on licensing deals for several years, an AMI spokesman told The Daily Beast last summer. Later that month, he referenced the fake story from AMI in a tweet. A representative for AMI did not immediately respond to TheWrap’s request for comment.